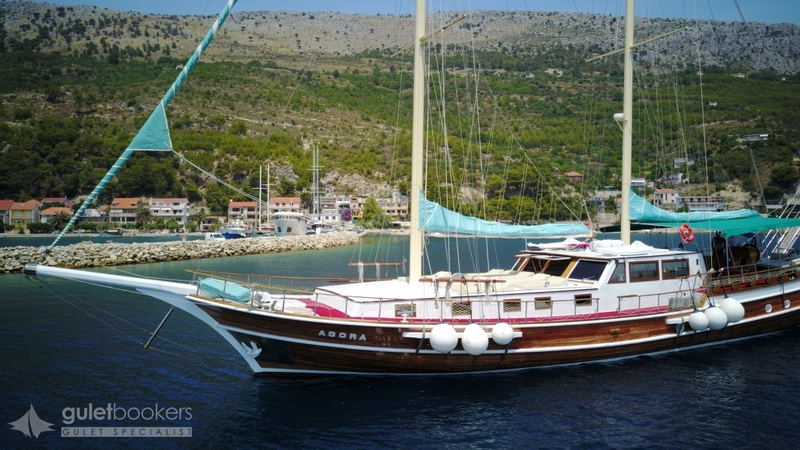 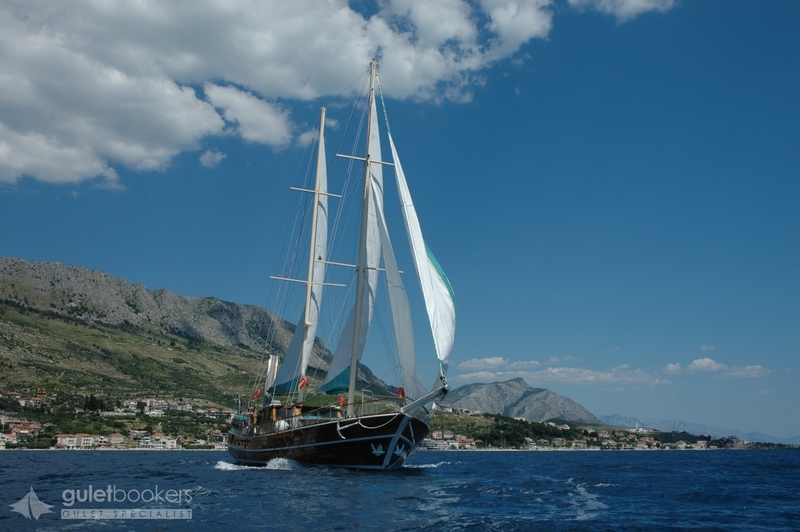 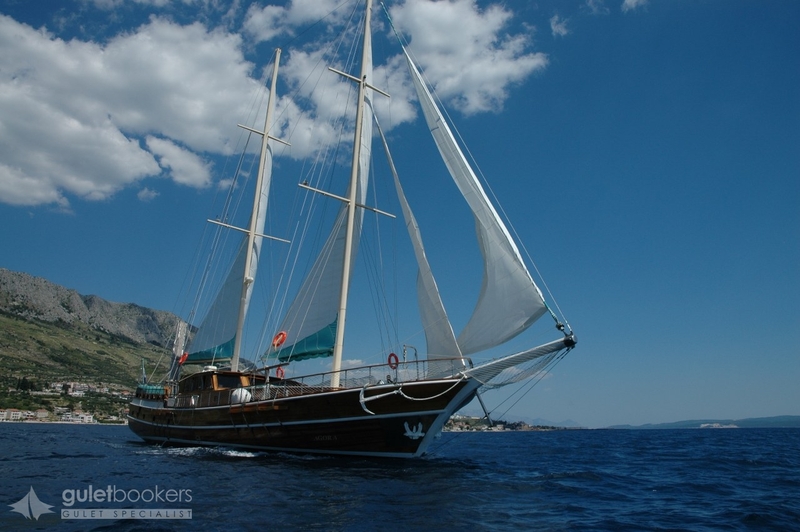 Gulet Agora is an outstanding cruising yacht, ideal for a wonderful sailing holiday in Croatia. 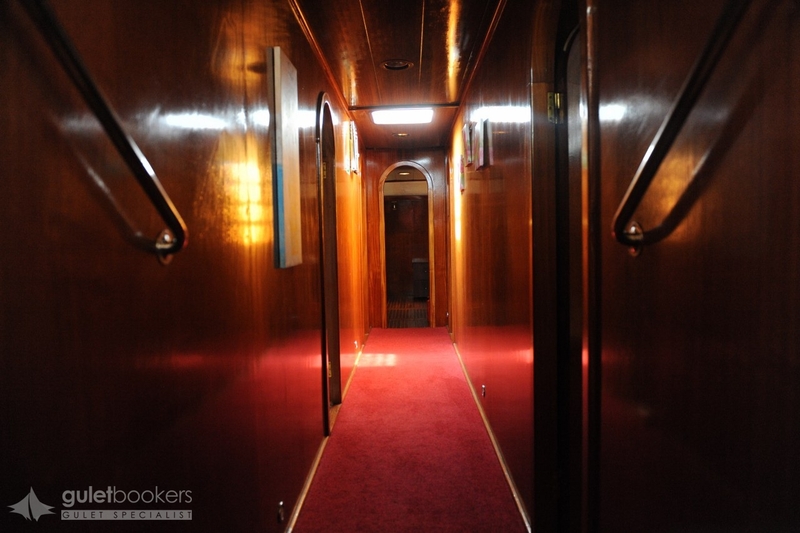 It features a contemporary-style interior with a large, spacious salon with bar, dining facilities and a fully equipped kitchen. 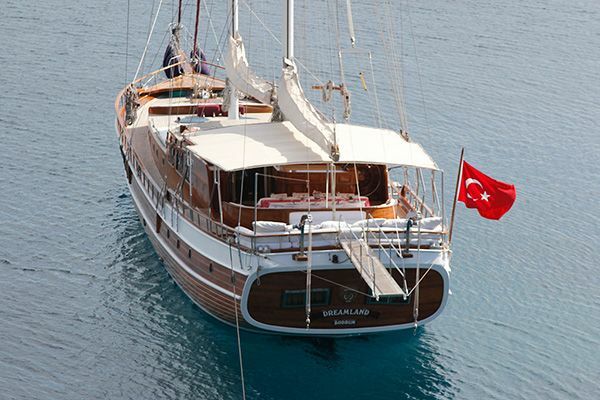 12 charter guests can be accommodated in comfort aboard gulet Agora since it contains 6 stunning cabins. 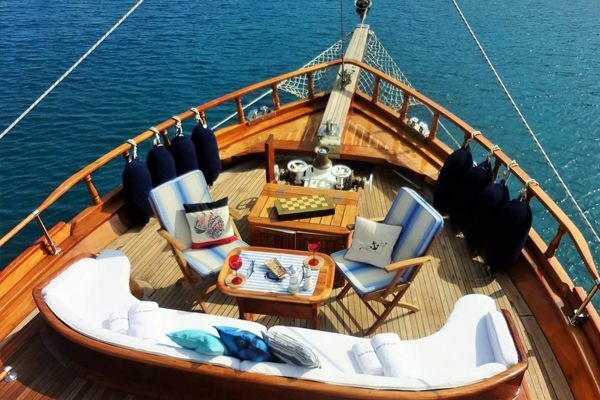 Vast deck areas provide an ideal space for sunbathing and relaxing with family and friends. 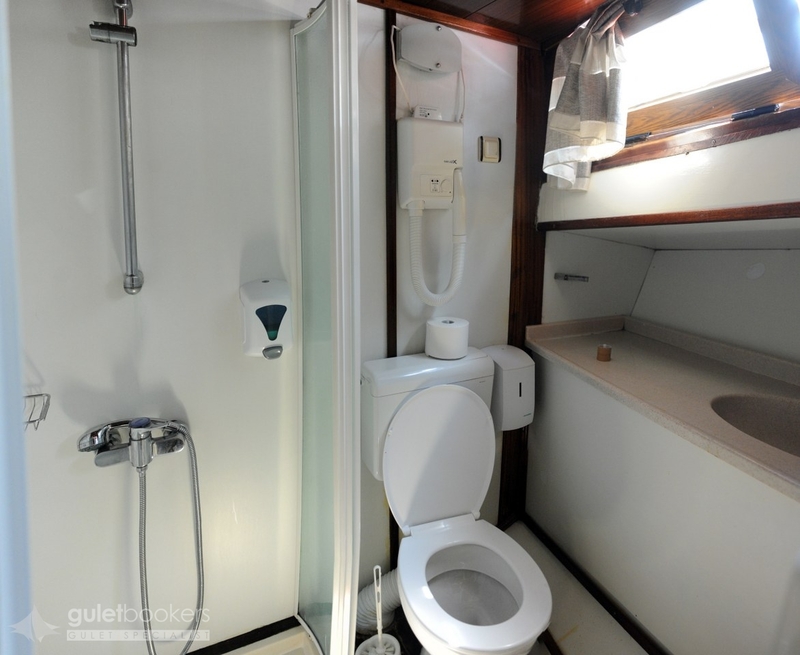 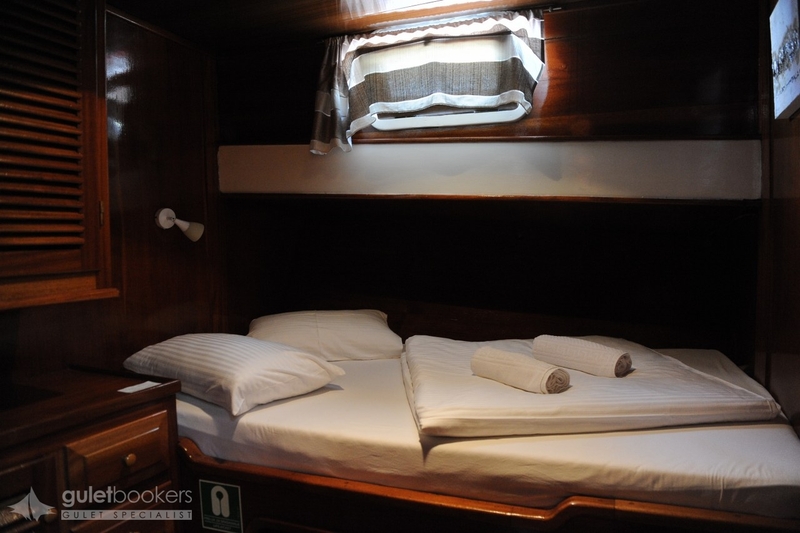 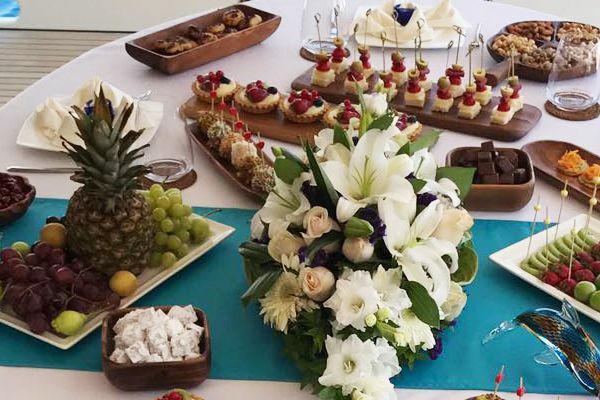 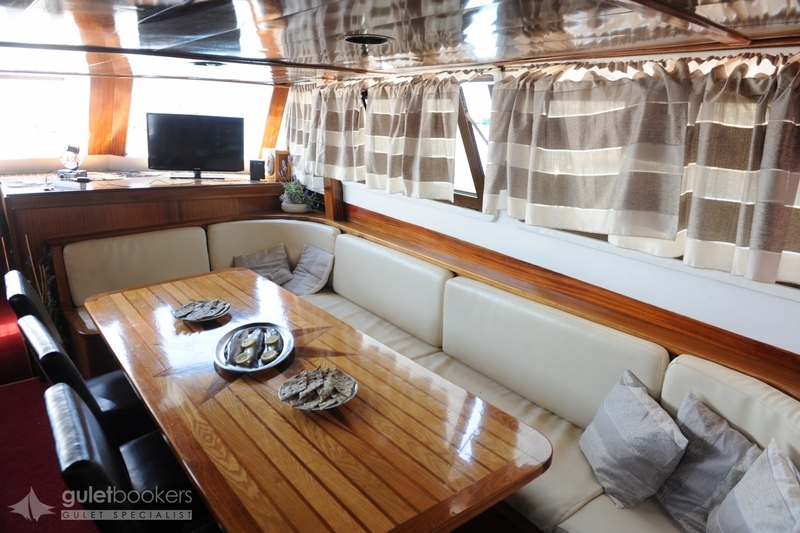 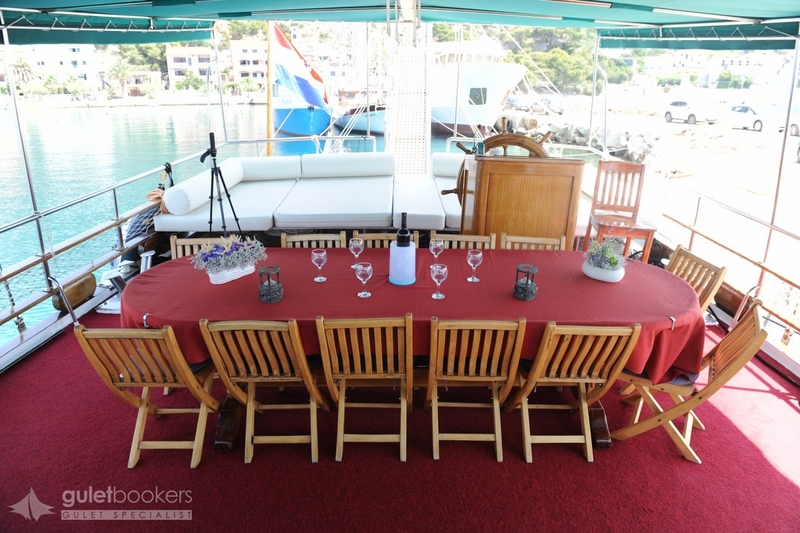 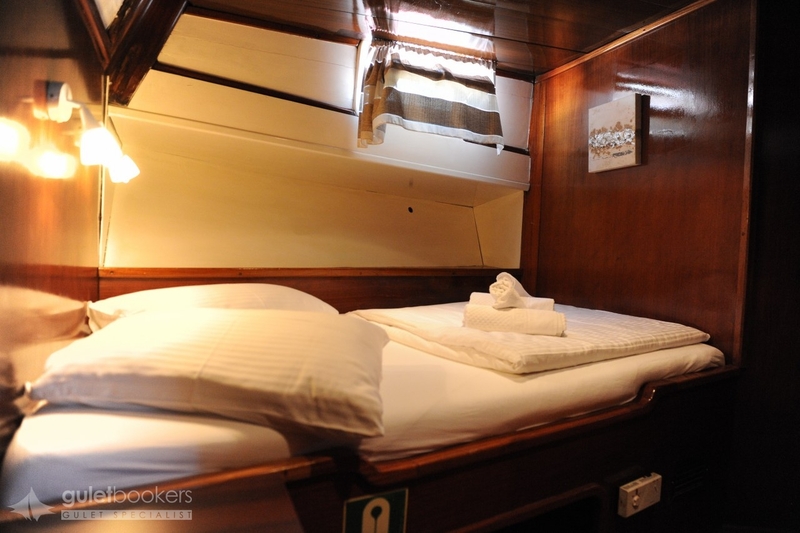 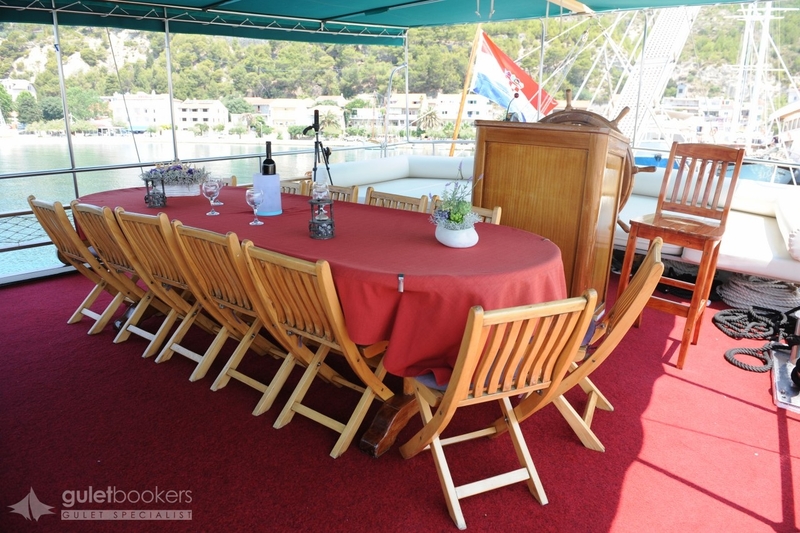 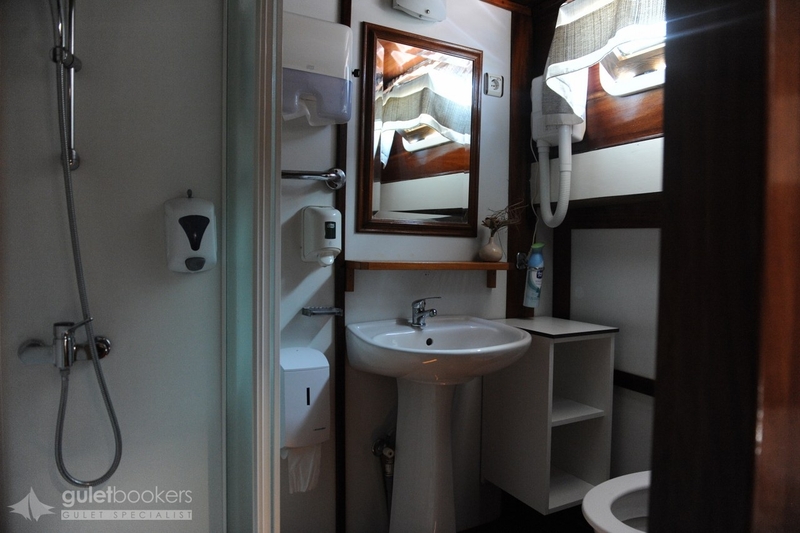 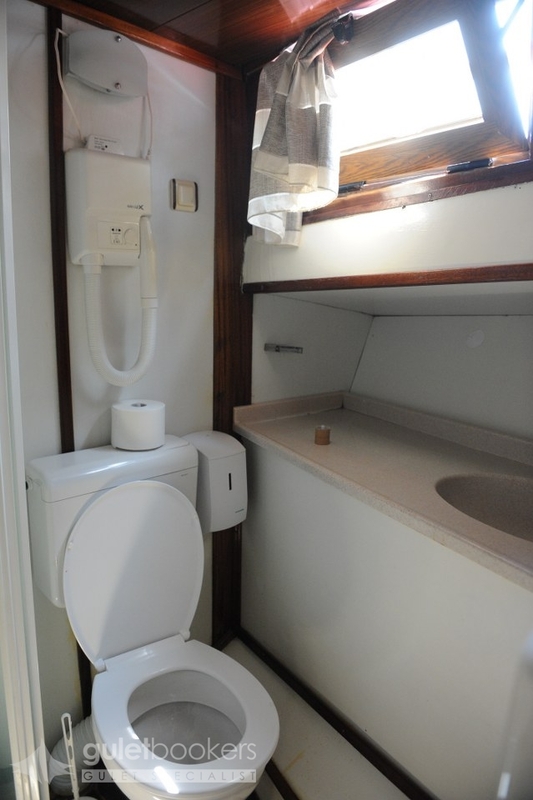 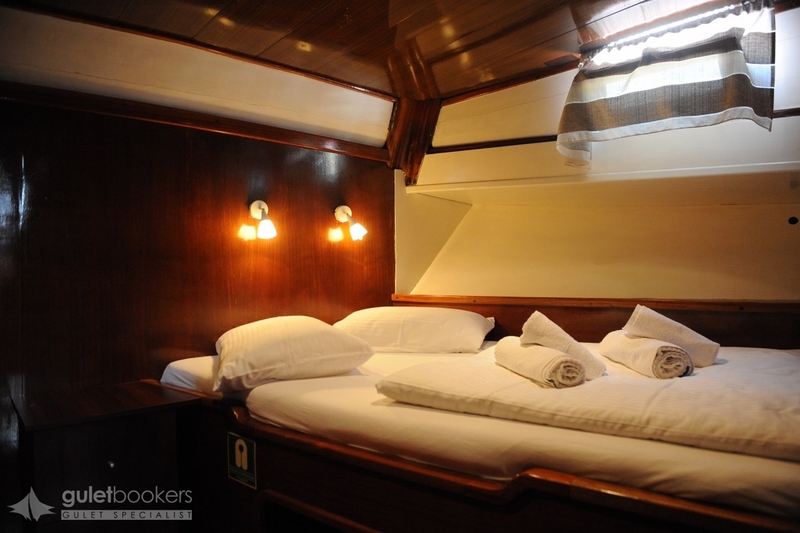 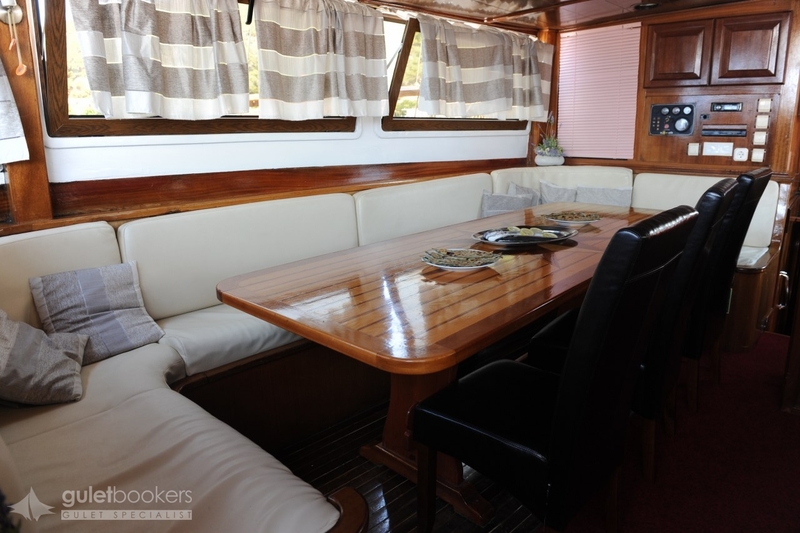 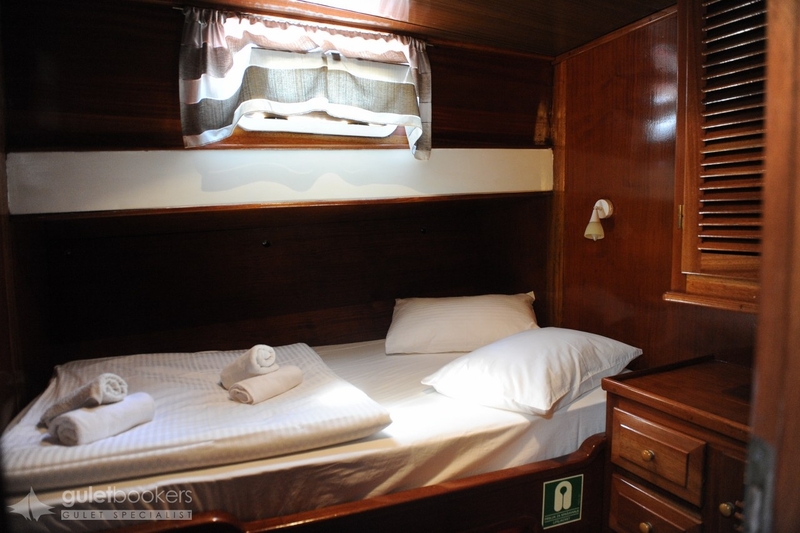 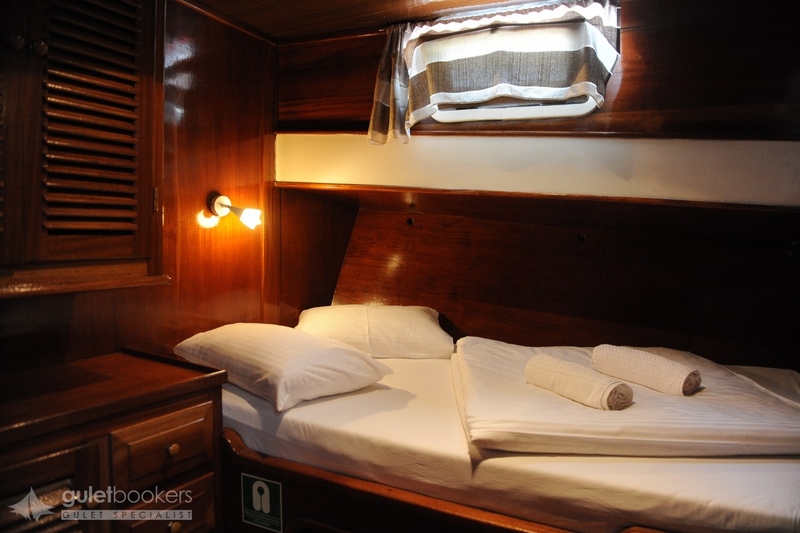 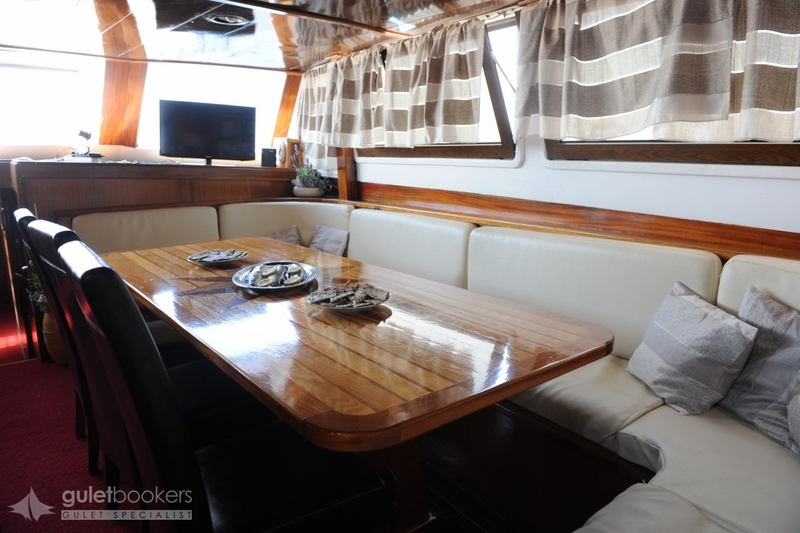 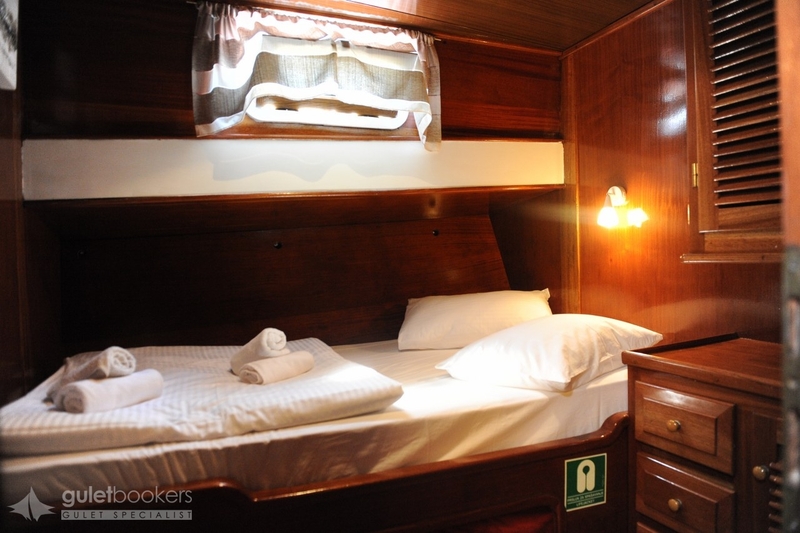 Guests will find comfortable sun mattresses as well as a seating area and a covered aft deck with lovely dining area. 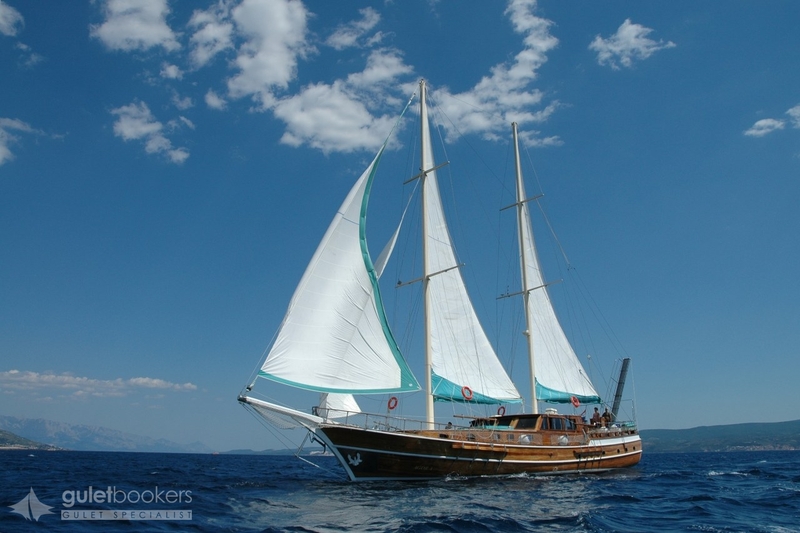 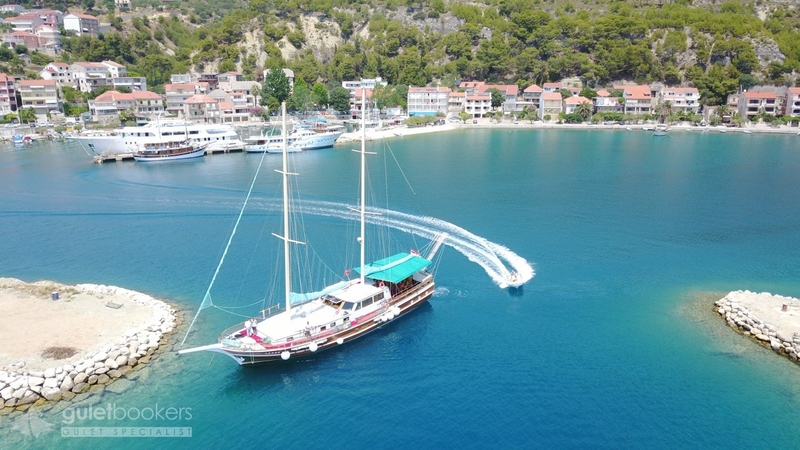 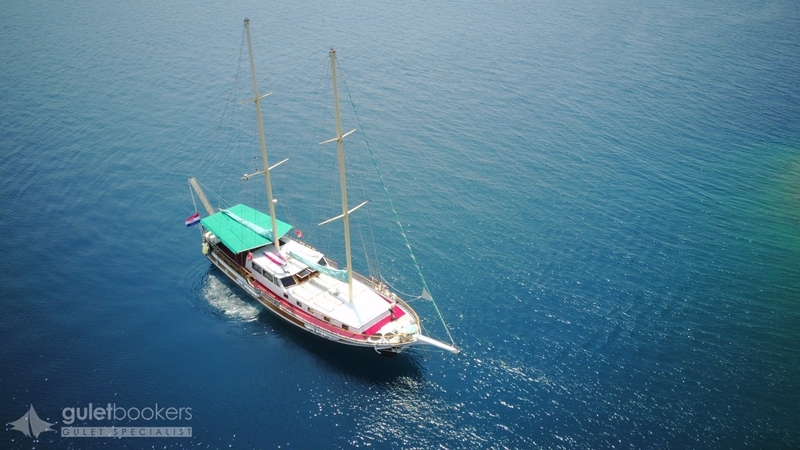 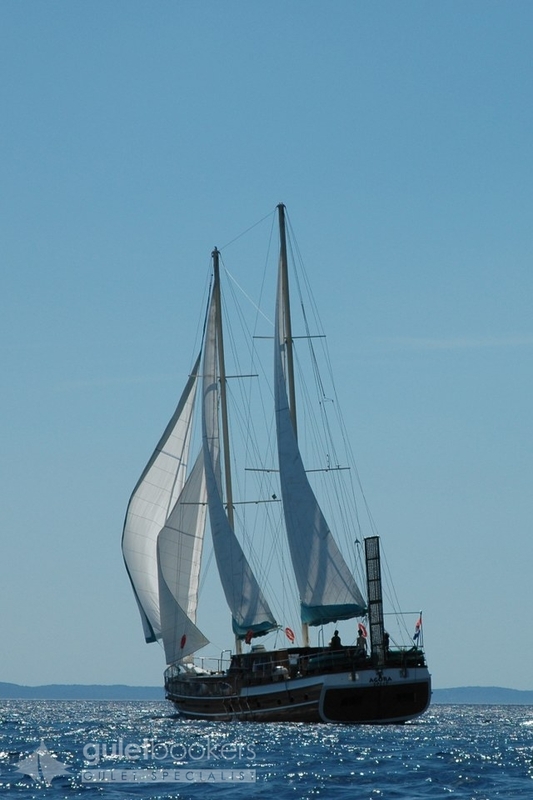 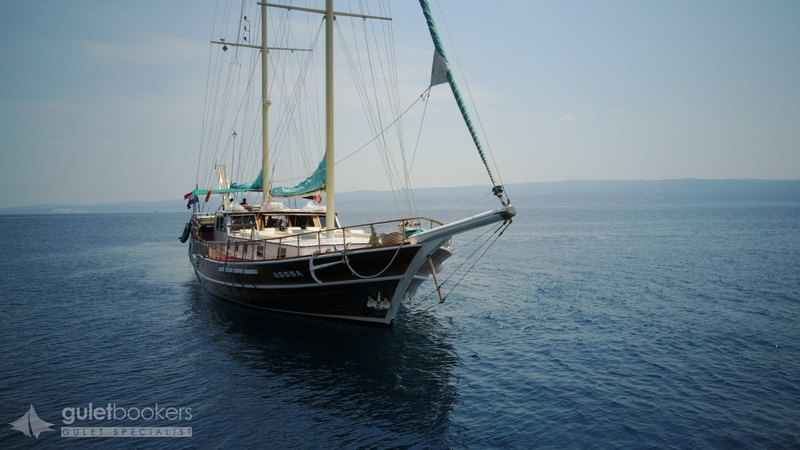 This exceptional gulet has a friendly and qualified crew of 4, ready to provide excellent charter service. 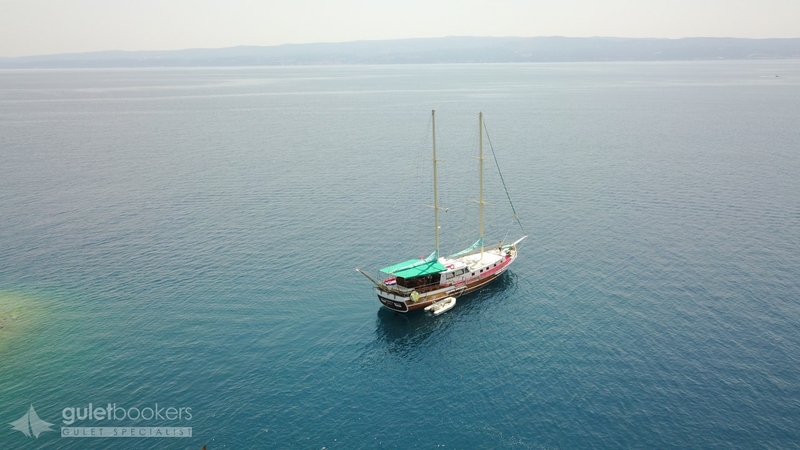 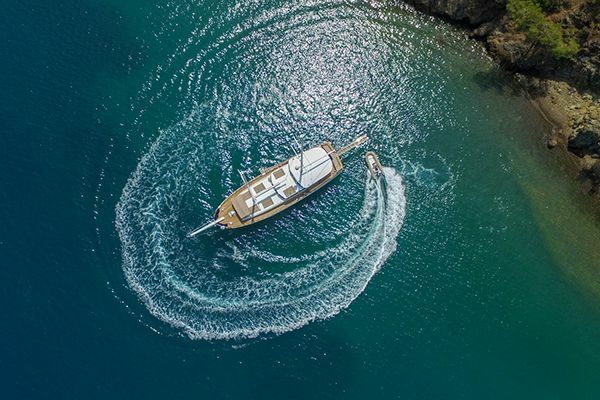 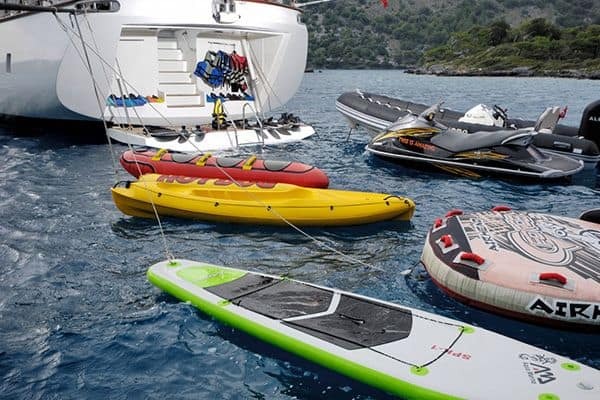 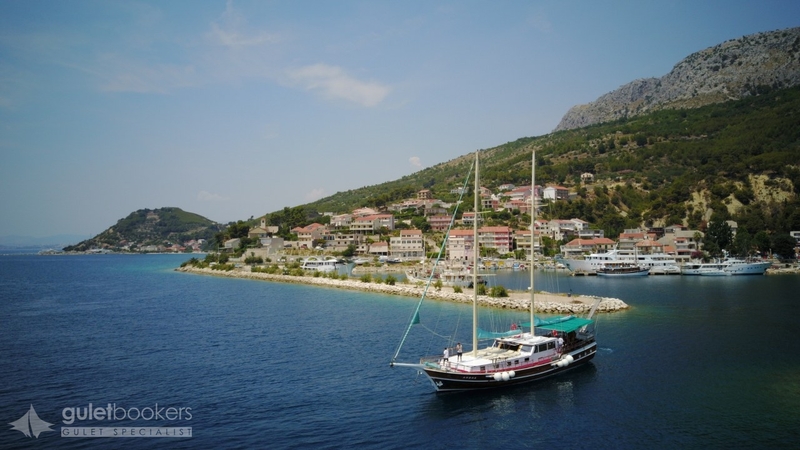 Discovering beautiful destinations and Croatian islands has never been more comfortable and enjoyable since cruising aboard luxury gulet offers you an excellent blend of unprecedented service and enjoying the activities you prefer in stunning Mediterranean settings.